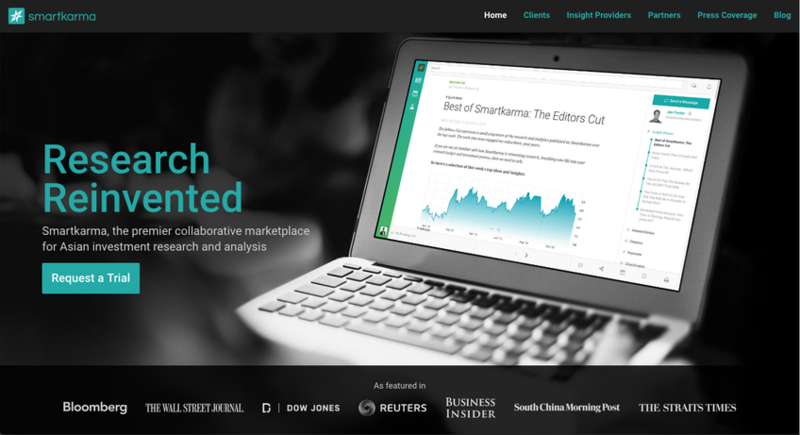 Smartkarma is a collaborative marketplace that is radically changing the way market participants create, distribute and consume investment insights. As a trusted information source, Smartkarma provides unconflicted and unmatched analysis, transparency, and context into Asian markets to help global institutional investors confidently drive their investment strategies. In a short span, Smartkarma has become Asia’s largest independent and collaborative ecosystem for investment research.